The Store Manager is fast, easy and flexible. 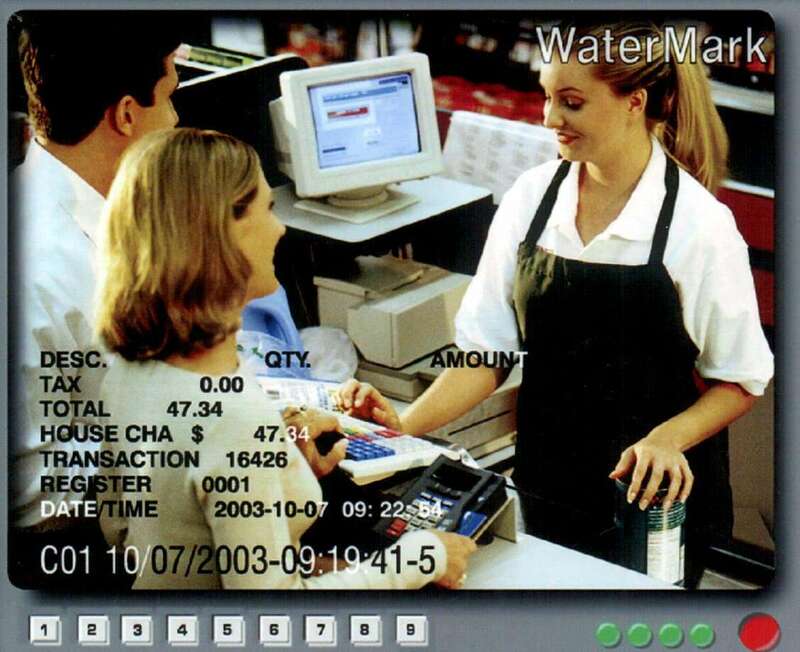 Storemanager POS DVR Text Overlay is the ability to collect sales transaction details from a Storemanager POS terminal, merge the collected text data with an associated camera and send the video with the text embedded, to the recording & viewing device or monitor. This video file can help you to determine if the cashier made a mistake or if he or she charged the customer for a product other than what was purchased. Mistakes can happen, but with this recent technology, mistakes can be better prevented. DVR Text Overlay is the answer for these common retail problems and will save you time and those uncomfortable situations. Chase McKay Retail System’s Storemanager POS system integrates the POS Overlay thereby reducing your losses due to employee error or a dishonest employee. 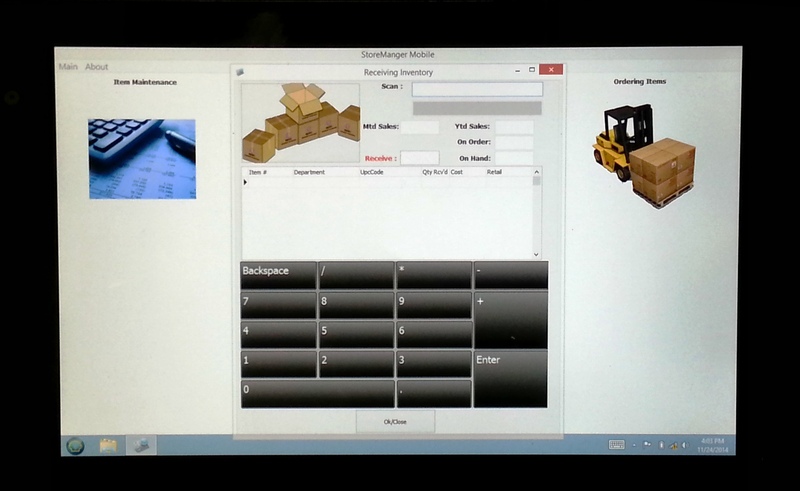 StoreManager Mobile is a Inventory module that operates on any Widows 8.1 enabled tablet PC. It enables retailers to perform many inventory functions such as physical counts, receiving, ordering and price maintenance remotely, wirelessly in real time. It also enables the retailer to create a new shelf label or barcode for items upon receipt of inventory. 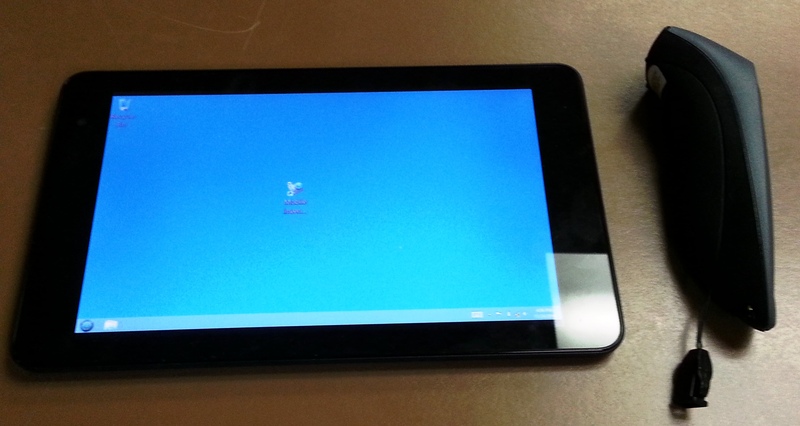 The Tablet utilizes Bluetooth technology to connect to a wireless Bluetooth scanner which completes this entirely wireless solution to inventory control. Reliability....the SM Mobile is designed to provide remedies for typical and chronic problems with physical inventory and maintenance. Performance....SM Mobile provides lightning fast processing, in real time. Simplicity....SM Mobile offers a true gateway architecture with a single application design that delivers an easy to use and feature rich product.